is a useful rug underlay that keeps your rugs in place. It prevents rugs from wrinkling and changing position. 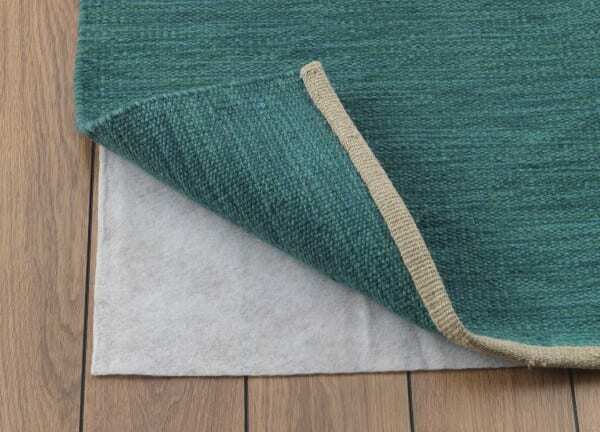 The rug underlay is available in many sizes and on a roll, and is easy to cut to desired size. The underlay is suitable for floor heating and is washable. Environmentally friendly and recyclable.